Best Clay Roof Waterproofing Heat Resistant Insulation Materials Tiles in Pakistan. 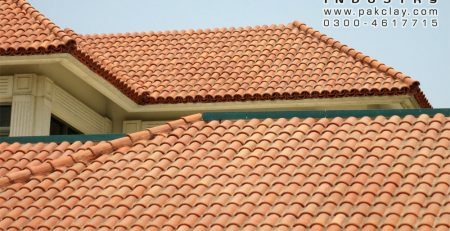 Buy 3d clay tiles in pakistan. 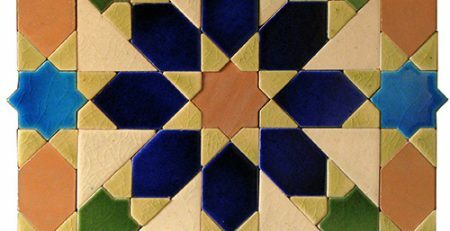 Buy Khaprail Tiles Design Shop in Lahore.